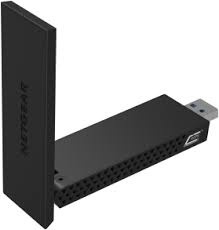 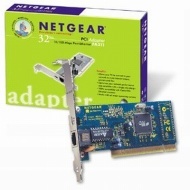 NETGEAR's FA311 Ethernet Network Card connects you to other networked computers, printers, zip drives, routers, network storage and the Internet. 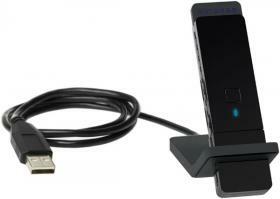 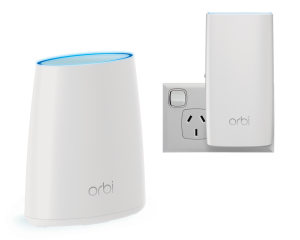 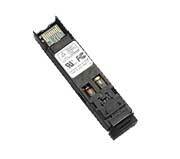 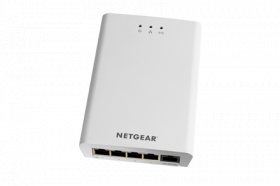 Plug it in and you'll achieve high-speed transfer of all kinds of data. 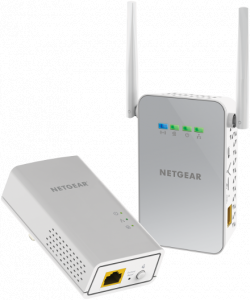 NETGEAR's single chip design improves the reliability of your network card performance. 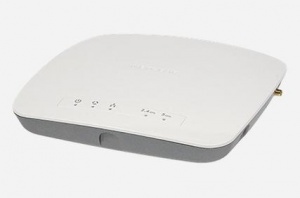 * Supports office roaming for notebook PC users for shared broadband Internet access & resources. 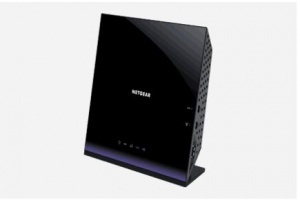 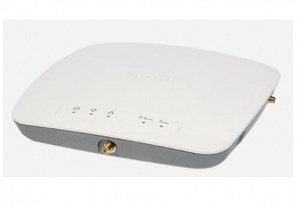 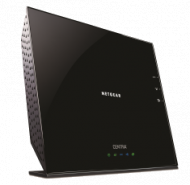 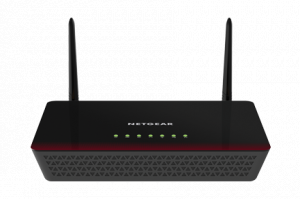 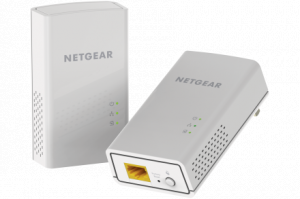 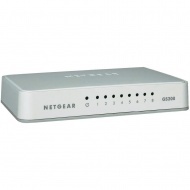 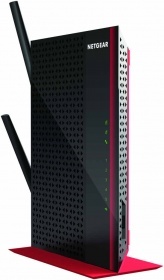 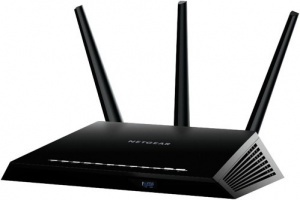 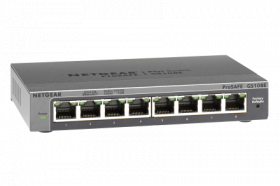 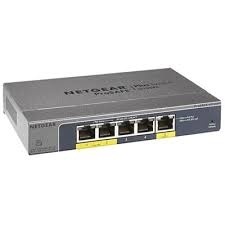 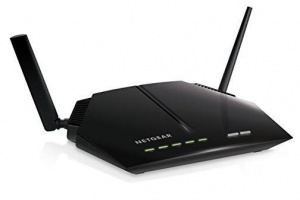 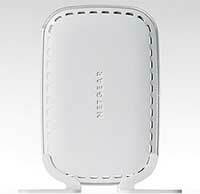 Netgear D6400 AC1600 DUALBAND GIGABIT WIFI MODEM ROUTER.